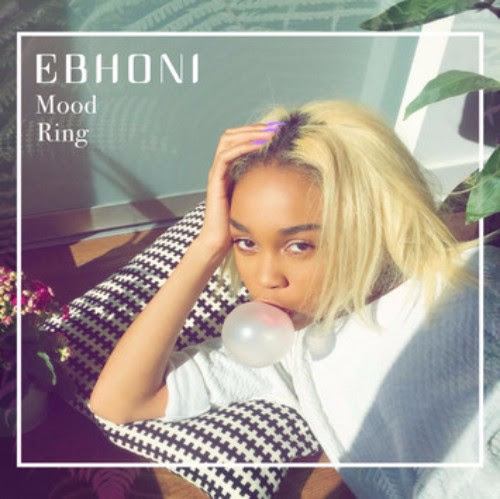 Toronto-based music artist Ebhoni announces the release of her debut EP Mood Ring, out now available on Spotify and iTunes. The 8-track EP Mood Ring touches traditional R&B sensibilities in glossy, modern production, as she sings about relationships and self-love with a confidence and maturity beyond her years. 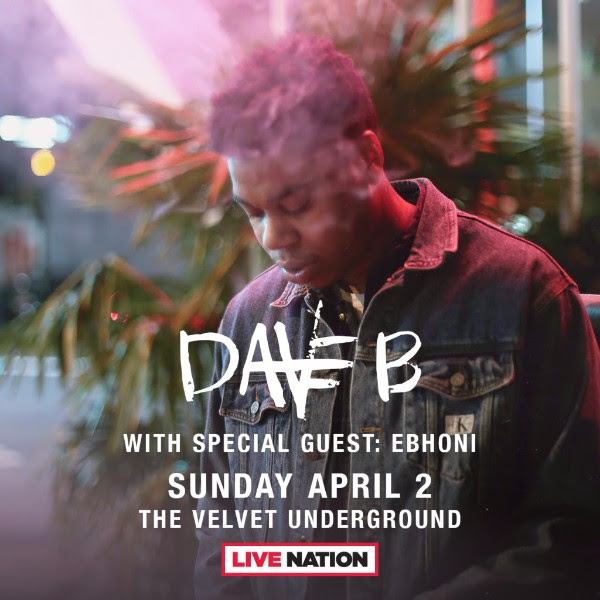 The EP release comes with the announcement of her show with upcoming and buzz artist Dave E, set for April 2, 2017 at the Velvet Underground in Toronto. 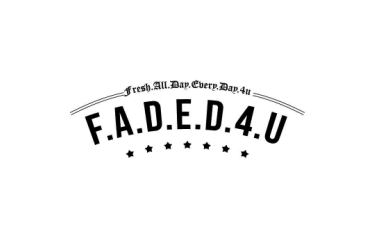 You can purchase tickets HERE. The show will be the first time Ebhoni will perform new tracks from her EP, most of which have reached over 250K plays each - making the EP debut set-up for an impressive number of streams for the new artist. Prior to the EP release, Ebhoni has gained not only fans, but media support from the likes of MILK, Rookie Magazine, Complex, FADER, Pigeons&Planes, Oyster Magazine, HNHH and more...and with over 900K+ streams to date on the EP singles, we're excited to follow up this debut with more videos and live shows down the line.